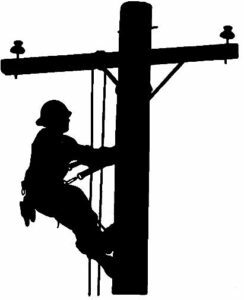 Following this simple checklist before you call Stanton County PPD’s emergency number will assist SCPPD in determining whether the outage is a line or an individual outage. Check to see if the fuses below the meter are good. If you have breakers, make sure they are “ON” and have not kicked out. Make sure any double throw switch (for standby power), is in the correct position. The name of the individual/business responsible for bill payments. The consumer number and/or legal location of the property experiencing the outage. The irrigation map number is necessary if the service is an irrigation well or pump. The correct physical location assures the quickest response time by our crews.